If a key isn't turning smoothly in your door lock and you are forcing it then something is wrong. 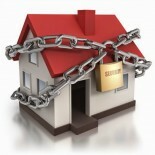 Call ACQ Locksmiths Southampton to check this out for you before it's too late. 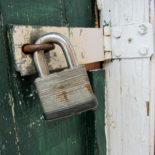 Fixing or adjusting a lock sooner rather than later is much cheaper than replacing a damaged lock beyond repair. Also you don't want to be locked out in the wind and rain! If you have a UPVC door and you are battling with the handle to engage the locking hooks or bolts when you are trying to lock it, it is more than likely that your door is simply out of line. This can happen over time or due to a change in the weather. 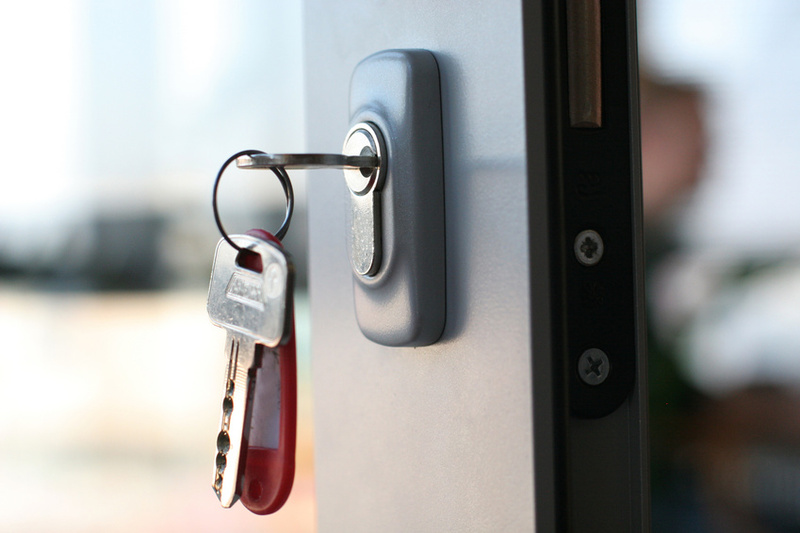 Often ACQ Locksmiths Southampton can make adjustments to the door for you so that it operates smoothly once again. If you have a timber front door with a 5-lever mortice deadlock, then use it! Don't just rely on the Yale lock. 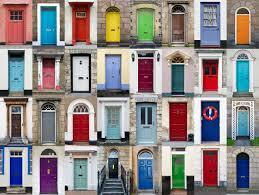 Firstly, your door is not as secure as it should be, which makes life easier for a burglar to break in. Secondly, if you are burgled, your insurance company may not pay out if the 5-lever British Standard insurance approved lock you claimed you had was not used. With over 20 years experience in the double glazing industry, ACQ locksmiths Southampton are more than equipped to fit, fix or adjust, any UPVC or composite door on the market. A UPVC door does not lock simply by lifting the handle. The handle can be pulled down from the outside which disengages the hooks and bolts that come out of the mechanism in the door. You MUST use a key to lock a UPVC or composite door. Check your door is locked with a key whenever you go to bed.